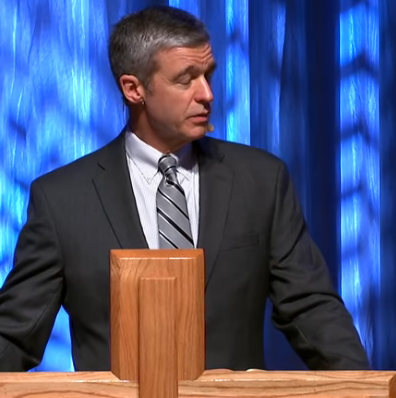 Paul Washer explains the definition of a missionary and points to the biblical foundation of the local church to be involved in the entire process of mission work. The bible is clear about the roll of the local church in mission work and provides many examples for us to follow. This message was delivered at the 2019 G3 conference.